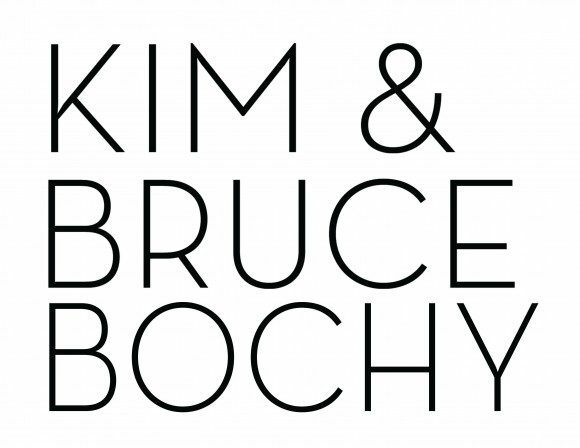 On July 19th, Bruce and Kim Bochy joined forces with Amici’s East Coast Pizzeria and the San Francisco Giants to raise over $53,000 to support Bay Area homeless and low-income families. 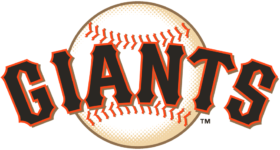 Amici’s generously donated an incredible 100% of sales from both their San Francisco locations for the evening. 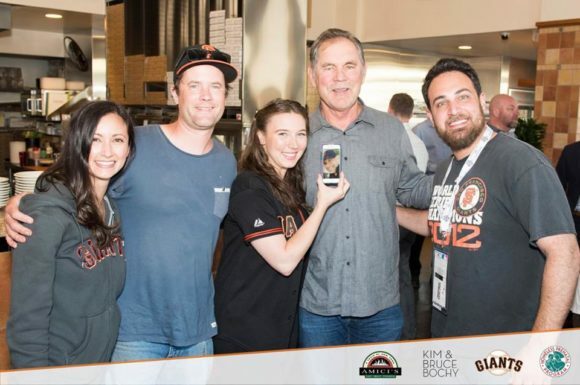 HPP’s Giant Sweepstakes featured special prizes including limited edition SF Giants memorabilia and Bruce Bochy’s personal seats to a Giants game. The raffle drawing was held on July 24th, 2017. All winners have been notified by phone and email. Thanks to all who entered.